Apple has taken an usual step in its efforts to stop groups from hacking its iPhone hardware — it changed the iPhone 3GS in mid-production. 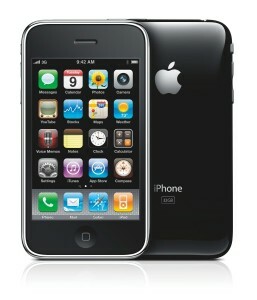 The news of the modified iPhone 3GS BootROM was first reported on iClarified on Tuesday. The report noted that the new iPhone is no longer vulnerable to the so-called “24kpwn” exploit. As AppleInsider notes, it’s this exploit that hackers have used to jailbreak the iPhone. With the most recent update, they will have to find another way to hack the device. Jailbreaking of the iPhone is nothing new, but it has been an ongoing battle between Apple and the hacking community since the first iPhone was released. It seems whenever a new version of the iPhone OS is released, Apple breaks the most recent hacks. However, within days or weeks, the hacking community comes out with a “fix” and the cycle starts all over again. There is no word yet on how the community will get around the latest update.